I run a small business, so I truly know the hours that go into it. I also know it takes so much more than just time. You pour your whole heart into your business. Every night, weekend, and nap time is spent on this labour of love. So when I was given the opportunity to work with 6 other ladies who know all about the mom/work hustle, I was so excited. I feel like brand photography should do more than just showcase a product, it should show how your brand enriches the lives of those who use it. These amazing companies all do just that. They create beautiful clothing and accessories for kids, and the moms who love them. They create outfits that your kids can still play and be kids in, but also look adorable and fashionable in! Definitely a win win! 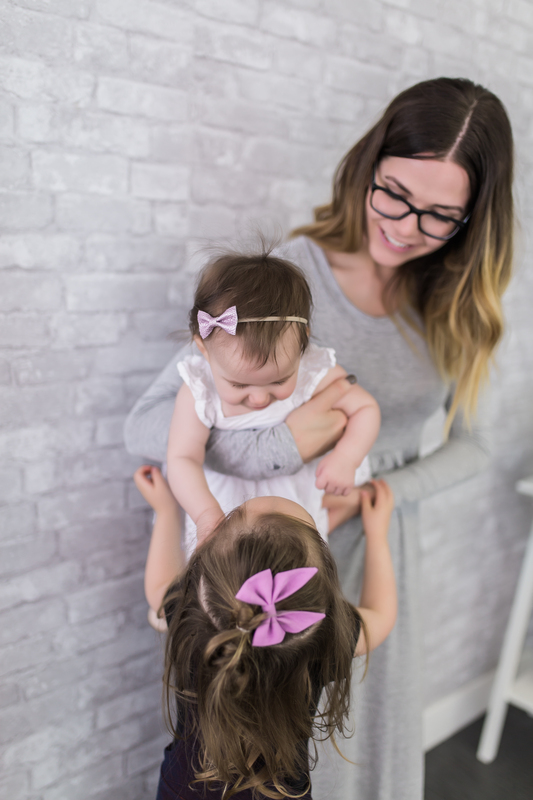 and Tiny Button Apparel (The Mommy and Me Harems Pictured) and Maple and Leigh (Grey Dress Pictured) also make clothes that women feel amazing in, and more importantly, mothers feel amazing in. 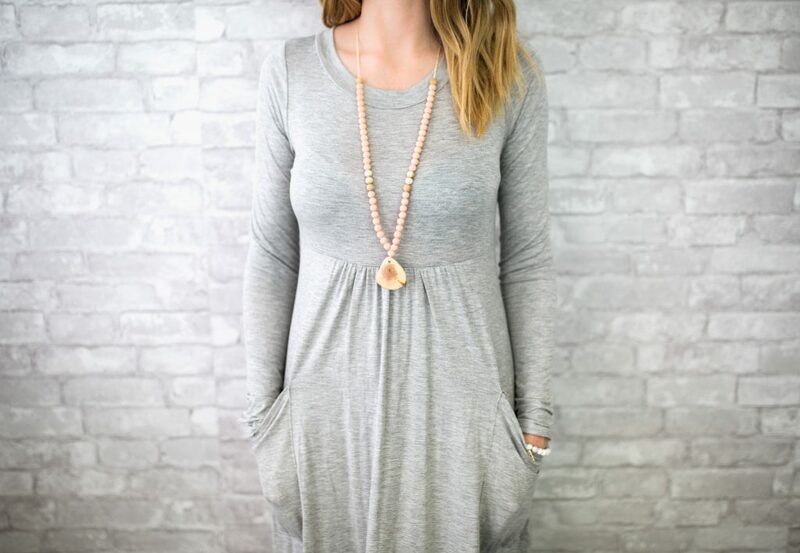 I personally am a bit of a Maple and Leigh addict and have 3 of their dresses, for this season alone… And my own kids have been rocking Tiny Button Apparel since they were earthside, so I definitely can speak from experience that her stuff is quality. 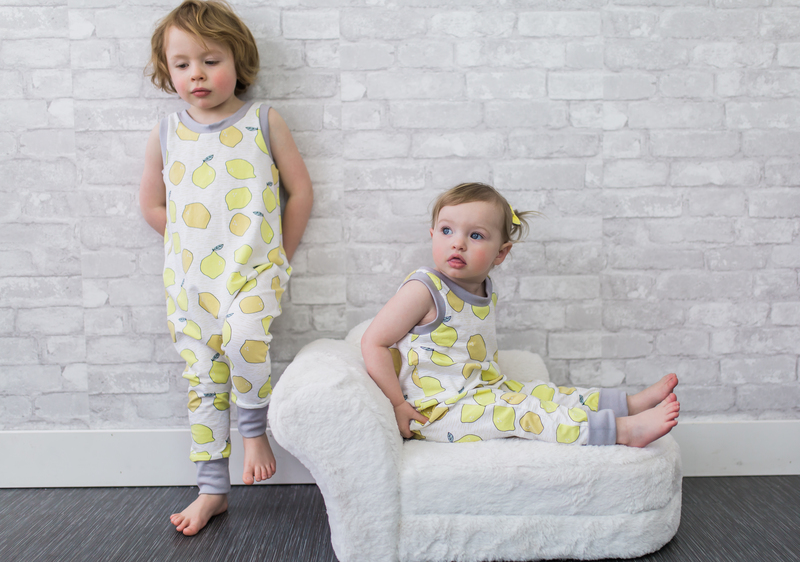 From Harper is a brand I recently discovered through a friend, and am already in love, I mean a lemon summer jumper…enough said. She also makes the cutest bunny ponchos, I can’t wait for Autumn to fit in for the fall season. When it was first suggested to me that I include String for Pearls, I initially thought, ok, chew jewelry, ya we’ll make it work… and then I saw them! Ok, all my beliefs about “chewlery” went out the window. Baby or not her stuff is so gorgeous, I would rock her jewelry waaay after the baby stage, it’s that good. And of course my beloved Baby Bird Creations, Autumn has sported these gorgeous accessories straight from birth. 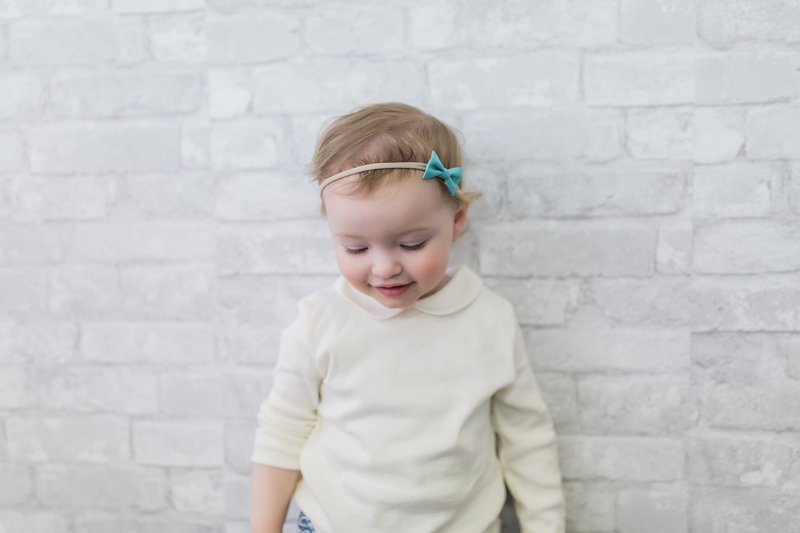 I love how they are simple stylish little bows that don’t overwhelm her tiny head (*cough cough* giant fake flower headbands I’m talking to you…) and my friend and her sister make them all with love out of their homes. It makes my heart happy to know she is wearing something that was made with so much love and care. 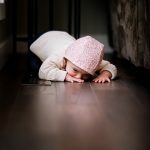 And last but not least, I need to give a huge thank you to Lisa, who is not only a gorgeous mama and fellow photog, she also writes a pretty speculator blog all about mothering and life called the Oh My Gee blog. This shoot was fun, chaotic, (5 under 4 with 4 outfit changes) and so fulfilling to see the final photos. To be able to help these small businesses show their gorgeous products in a genuine and beautiful way is so satisfying to me. I'm so glad I did! your jewelry is divine!